In this month's podcast, we discuss inspiring narratives that have been created from the truth of the authors' own lives: an autobiographical show, two dazzling collections of essays, a debut novel and a homage to P. G. Wodehouse's 'Jeeves and Wooster' series. It's one thing to say ‘I fully inhabit myself and I want to inhabit another character’; it's another thing to say ‘My story is not worth telling...I need to write about something else for it to be interesting or valid.’ There is a difference between writing that comes from creative freedom, and writing that comes from colonisation. - Chibundu Onuzo, author of '1991' and Welcome to Lagos. In the era of the internet and social media, we are feeling something like loneliness if we're not constantly communicating with people. We all make sense of our lives in stories. Essays are a way of turning it into something that does have value beyond our individual experience. That to me is the source of good writing; that's why we read. - Lucy Scholes, on Alexander Chee’s How to Write an Autobiographical Novel. 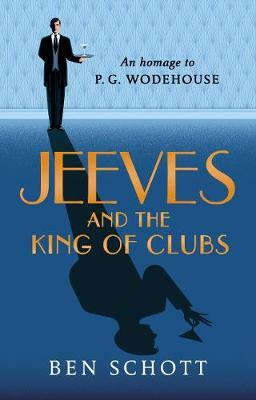 I tried to get each of the characters’ voices right, but not Wodehouse’s voice. Because you can't. No one can. - Ben Schott, author of Jeeves and the King of Clubs. After the interview, whilst chatting - inevitably - about the times we live in, Ben Schott said: ‘It’s the end of the Age of Enlightenment. Facts no longer count.’ It occurred to me that most of the authors featured on this episode of our podcast are writing books of personal essays as a way of honouring the facts and the truth of their own lives, by crystallising them into meaningful, truly inspiring narratives. Chibundu Onuzo talked to us about ‘1991’, her autobiographical show performed as part of the London Literature Festival at the Southbank. 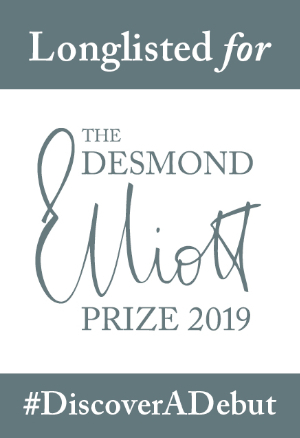 It’s the story of a young Nigerian novelist and her move to Britain, dealing insightfully and provocatively with questions of identity, home, faith and family. 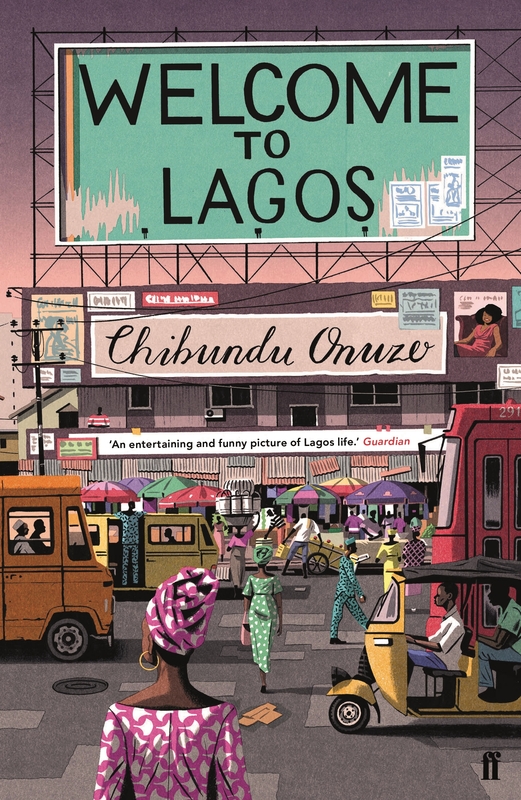 Chibundu Onuzo is the author of two novels, The Spider King's Daughter and Welcome to Lagos (Faber). I went to see her show a few weeks after our interview, and even this lively conversation could not have prepared me for the absolutely dazzling performance combining her text with beautiful music, dancing, comedy and even a life drawing! 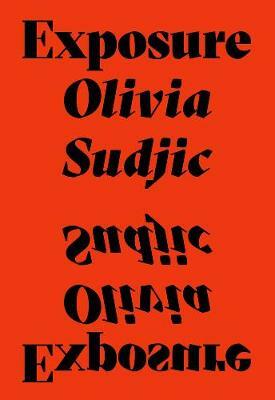 Olivia Sudjic is also a young author whose stunning debut novel Sympathy was a thrilling take on a story of online stalking and obsession. She returns now with Exposure (Peninsula Press), a non-fiction account of her own life as a writer struggling with anxiety, loneliness and loss in the aftermath of her success as a first-time novelist. Her essay is a brilliant exploration of writing and living in the age of the omnipresent internet and social media. We are permanently exposed yet also very much alone. 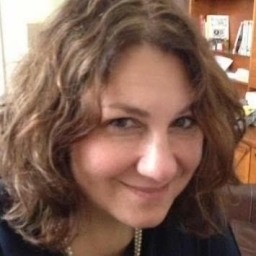 Olivia Sudjic helps us understand this essential modern paradox. 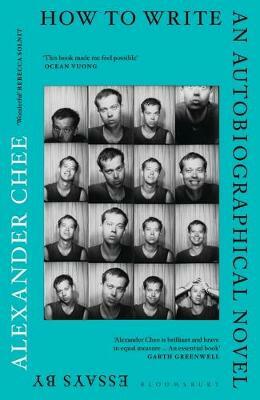 In her Book Post this month, Lucy Scholes sings the praises of How to Write an Autobiographical Novel, a dazzling book of essays by American novelist Alexander Chee (Bloomsbury). Lucy described his unique art of illuminating the connection between fiction and non-fiction as a kind of ‘alchemy’ - hence the title of this episode! In his novel Jeeves and the King of Clubs (Hutchinson), Ben Schott performs a different kind of literary alchemy: a sparkling homage to the great British humourist P. G. Wodehouse. In this version, Jeeves and Wooster dabble in espionage - you will have to read this delicious novel to determine their measure of success. There are quite a few surprises in this very enjoyable interview with Ben Schott. Listen and discover his mysterious connection to certain famous chocolates! 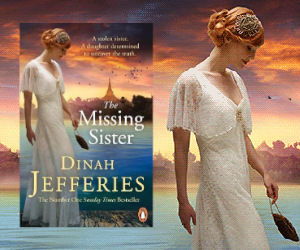 I hope you enjoy this episode of The LoveReading Podcast.